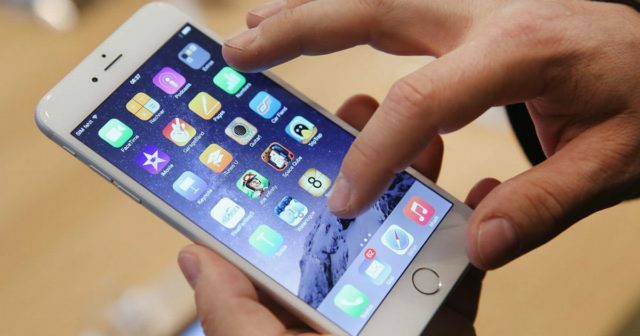 For some time now the 16 GB iPhone has not been commercialized by Apple, although they are still very present in the market, mainly due to the fact that in most cases they were a real problem for users due to their limited storage space. For all of you who have an iPhone with this storage, we already gave advice on how to survive with a 16 GB storage iPhone , but today we are going to go one step further . And is that a well-known YouTuber Scotty Allen, presented Strange Parts channel, has launched the adventure of increasing the capacity of a 16 GB iPhone , and could be applied to any iPhone, although the same video does not recommend performing This process. In addition to a lot of patience and some knowledge of electronics and welding, we will need a Windows computer, a Flash programmer along with the accompanying software, a storage chip for an iPhone of 128 GB and other tools that Allen is mentioning and describing in the video that is shown a little below. The tools, most of them are not economic at all, and finally the process can cost 500 dollars or even more. 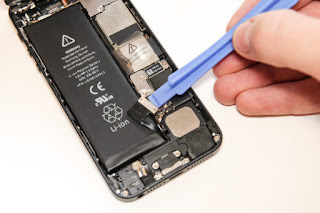 "I've been hearing for several years that this was something the repair shops here in Huaqiangbei could do, and I had even seen one do it on a friend's phone, so naturally, I had to learn to do it myself." If we let ourselves be guided by the words of the well-known YouTuber; "Just desolder the flash chip and change it to a bigger one" , we could think that it is a simple operation and that it should not have any complications. However, and as explained in the video is not at all a simple process. And we must desolder the iPhone plate, remove the memory chip, copy the contents of the new chip, and put everything back in the same place, having to re-solder everything perfectly so that everything returns to fit. The simple task has become almost impossible for anyone who sets out to try to perform this operation. The YouTuber himself has acknowledged that "it was more difficult than I thought at first" , which gives us clues that without a doubt it is not a process available to any person, and even less without some minimum knowledge. 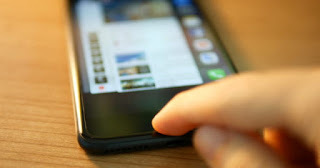 By way of reflection and to finish, we must tell you, that you should not try this method to increase the storage of your iPhone, unless you are very sure of what you are going to do . Not only will you lose the guarantee of your mobile device, but you can also lose your device forever if something goes wrong. Remember also that there are specialized stores , which of course do not depend or belong to Apple, which carry out this type of process. If you have decided to increase the capacity of your iPhone, it is always advisable to take it to one of these stores, so that they can carry out the process, that you can launch yourself on the adventure. In addition it will always be more economical since you will have to buy all the tools, quite expensive by the way, to use them in a single occasion. Have you decided to increase the storage of your iPhone or have you already done it with the method that we have shown you today?